Hemp products for a sustainable lifestyle. Have you heard yet? Hemp will heal the world. • Hemp is stronger and more durable than any other natural fabric, including linen. Products made from hemp will outlast their competitors by many years. • Not only is hemp strong, but it also holds its shape, stretching less than any other natural fiber. This prevents hemp fabric from stretching out or becoming distorted with use. • Hemp fabric becomes softer, more resilient, and more lustrous with each wash.
Hemp becomes finer, more luxurious, and it retains its sleek sheen every time it is washed. Hemp releases stains more easily than other fabrics...Hemp never dulls. • Hemp may be known for its durability, but its comfort and style are second to none. The more hemp is used, the softer it gets...Hemp wears in, not out. • Hemp’s superior absorbency is due to its porous nature. That means that it is very breathable and quick drying. • Hemp has a high resistance to ultraviolet light. Hemp will not fade or disintegrate from sunlight as quickly as other natural fibers. • Products made of hemp are fully biodegradable and easily recyclable. These are only but a few benefits of hemp. 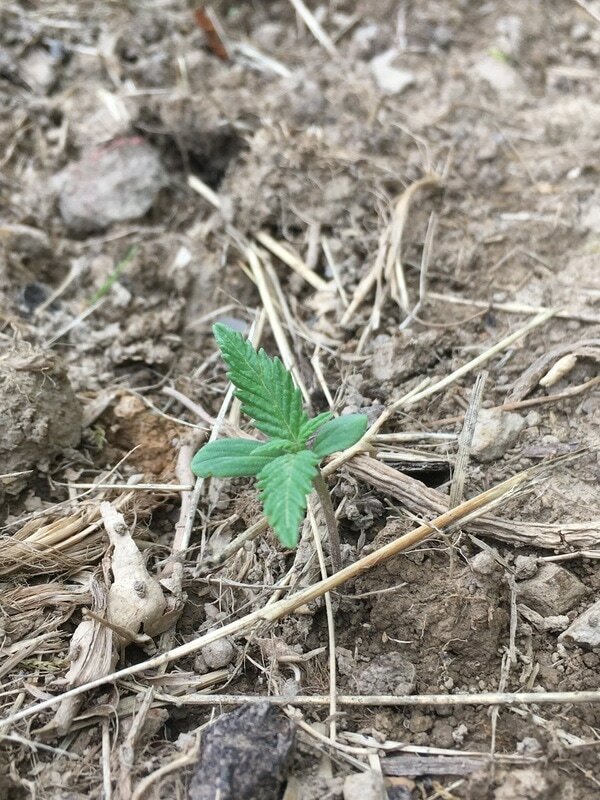 For additional information about hemp, it's myriad of uses, history, and more...Click here. 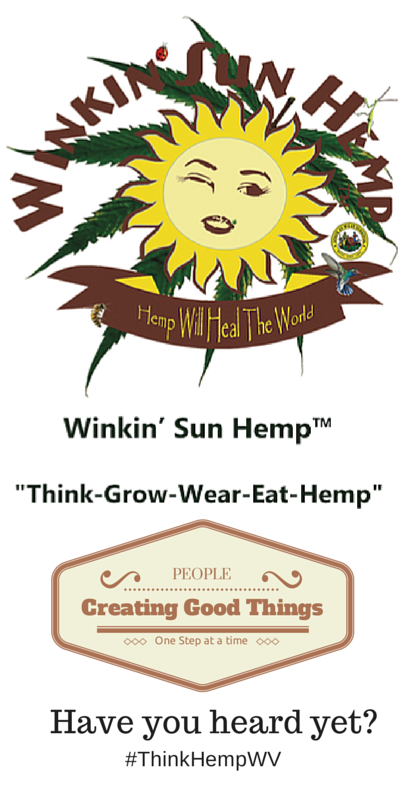 Winkin' Sun Hemp Company LLC All trademarks, registered trademarks and service marks mentioned on this site are the property of their respective owners. © COPYRIGHT 2014. ALL RIGHTS RESERVED.